It’s Friday (YAY!) and I’m bringing you my latest beauty favourite. I’ve actually been using these particularly products since around July but wanted to wait until I’d finished them to give a true account of how I got on with them. I’m now desperately scraping out the final remnants, wishing they would go on and on, so I guess you can tell by that they’ve been great! I moan on and on about my crinkly cleavage and berate myself over the lack of sun protection on my chest area while sunbathing in my teens and twenties (like every youngster, I wasn’t going to grow old so I didn’t have to worry!). But no matter how much it bothered me, I never really thought to try a separate throat and chest cream – I’ve always been of the thinking that ingredients in face products can work on the chest and throat just as well…not that I always gave those areas as much attention as I should’ve when cleansing and moisturising though. 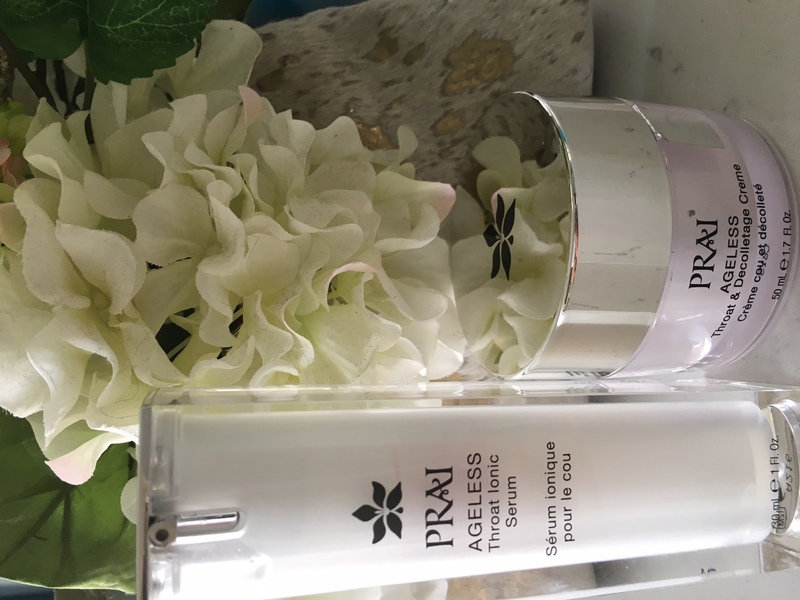 So, when I was sent the Prai Ageless Throat and Décolletage products to try I wasn’t overly excited…until I tried them. I used both the serum and cream twice a day over the neck and chest and the serum felt lovely – light and tightening, although my favourite was the cream. I wondered whether its weightless, gel-like texture would be moisturising enough for my dehydrated chest but it was. In fact, it felt pretty luxurious and quite creamy once on the skin and a little went a long way. In my opinion, its cruelty-free formulation (big plus for me!) is quite impressive considering its price point of £19. The hero ingredient, Sepilift™ is new in anti ageing and is based on a plant-derived amino acid which works to increase firmness and resilience. Combined with skin brightening goodies like Mulberry and Grapeseed plus antioxidants and hydrating Shea Butter and Hyaluronic Acid, it’s the ideal combination for tackling those ageing skin concerns. 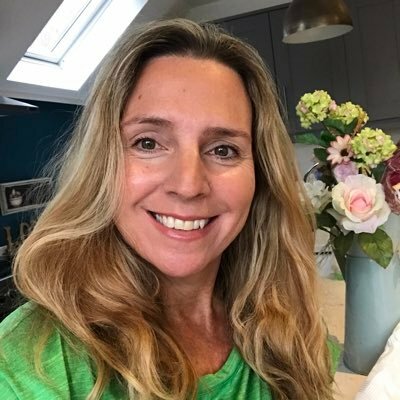 I didn’t see a huge improvement in my sun damage – which I know needs a more heavy handed, cosmeceutical approach – but it definitely smoothed the area and my crepiness visibly improved, leaving the skin much plumper and more hydrated. In fact, I was so happy with it that I used it on my face as well and feel it works perfectly as an every day moisturiser for more mature skins. Being a huge animal lover (did you know my dog, Troy, has all but taken over my Instagram account?!) 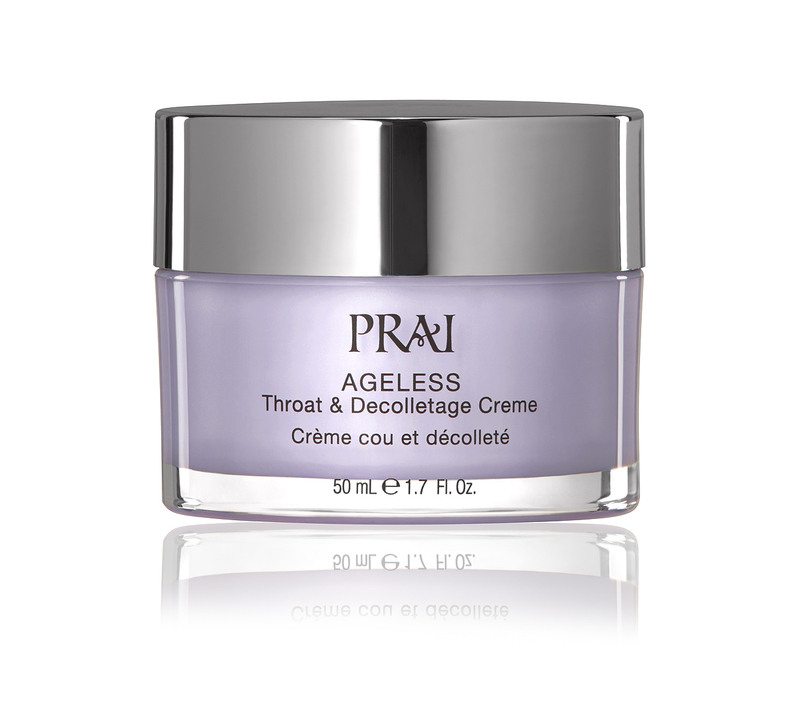 I have to mention, that at the core of the PRAI Beauty brand, is their love for animals. 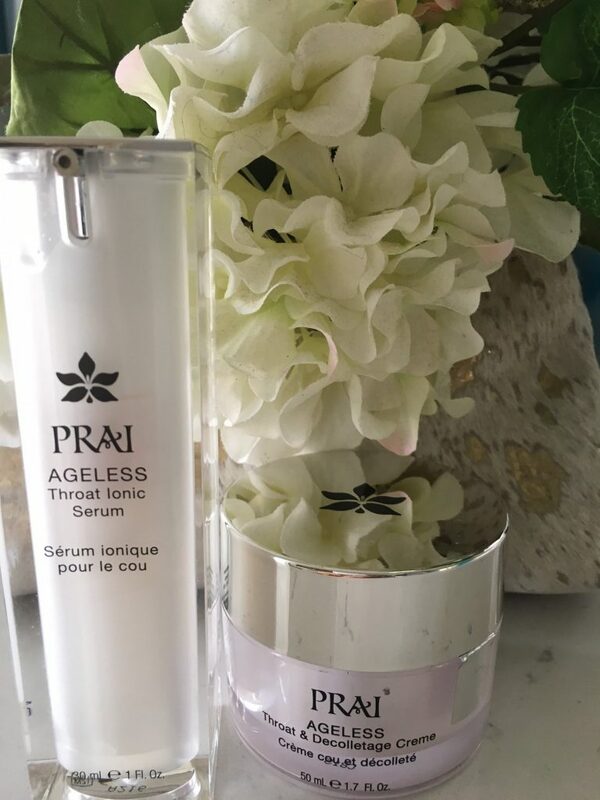 With every purchase, a portion of proceeds go directly to support animal causes and what’s even more fabulous, is that every one on the PRAI Beauty team, donates their time by volunteering at local animal shelters. I absolutely love that. Well done PRAI Beauty team! If that’s not skincare that cares, what is? NEWSFLASH: Although always a big seller on QVC and on their website, since September 28, PRAI Ageless Throat & Decolletage Creme is now being sold in Boots! Next Post What Does it Mean to be Nearly 50?